Alan Klinkhoff Gallery invites you to our Montreal & Toronto galleries for the first John Little exhibition since 1978. John Little (b. 1928) first offered his paintings for sale at the foremost Canadian art dealing firm, Watson Galleries, in 1951. Then, in ’57, when William Watson was preparing to close his gallery, he referred young John Little to Mrs. Shima at Continental Galleries. Shortly after granddad, Walter Klinkhoff, moved his gallery up to Sherbrooke Street, John Little shared the distribution of his work with Walter Klinkhoff Gallery as well. Although John Little’s painting places are primarily the neighbourhoods of Montreal and Québec City, they serve as an allegory for the neighbourhoods throughout North America failed by the forces of post-WWll suburbanization and the ensuing bulldozer approach to urban renewal prevalent from 1950 through the mid 1970s. Little is a Canadian original in a narrative sometimes broached by Americans Reginald Marsh, Edward Hopper and John Sloan. 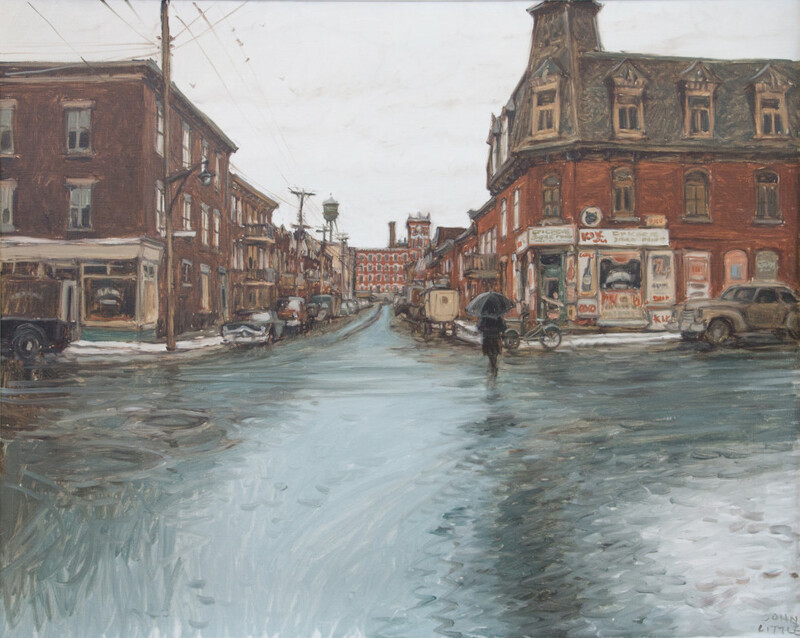 We are inclined to consider John Little as the Jane Jacobs of Canadian painting. The Klinkhoff family has been hosting retrospective exhibitions to celebrate important artists for more than 45 years. Previous artists featured include Maurice Cullen, Clarence Gagnon, A.Y. Jackson, Arthur Lismer, M.A. Fortin, Prudence Heward and Kathleen Morris, to name a selection. 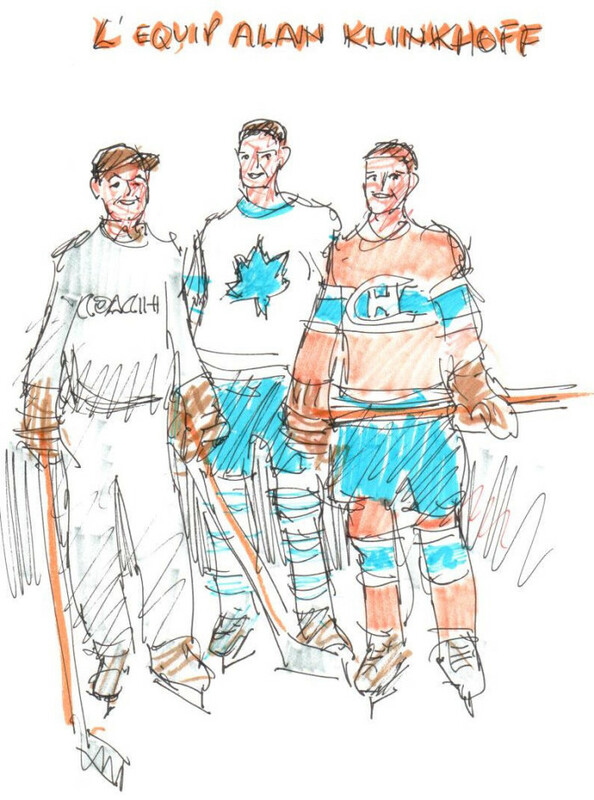 In 2016 Alan Klinkhoff gallery hosted a retrospective of Fine Art & Hockey coinciding with the World Cup of Hockey and the 100th season of the NHL. We look forward to sharing additional details as they are confirmed.